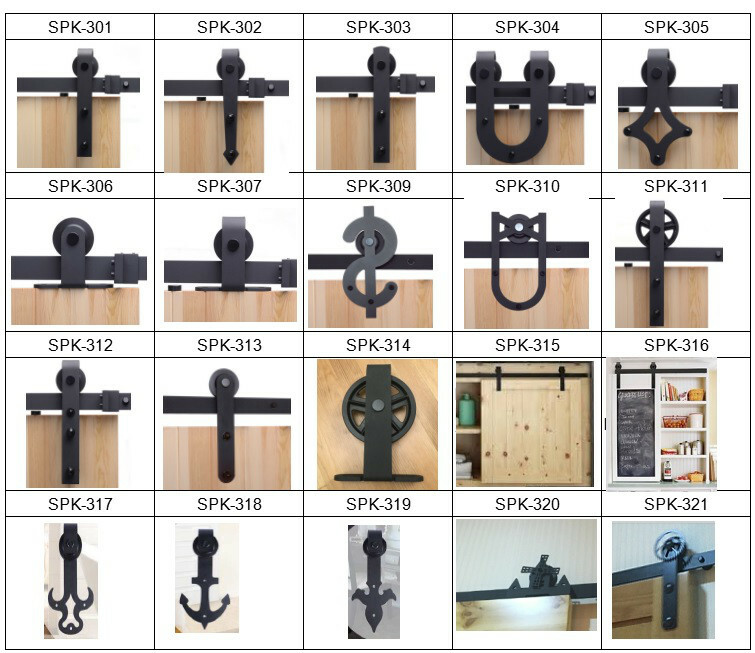 Create a beautiful impression in your dining, study, kitchen, or bedroom areas. 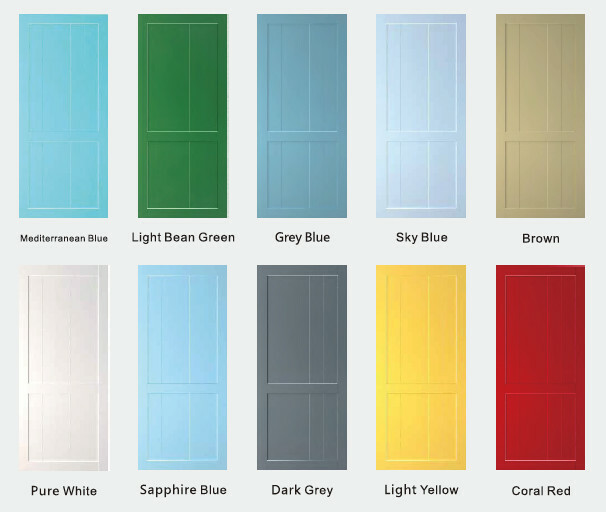 This barn style doors have simple lines to enhance your home’s contemporary decoration. 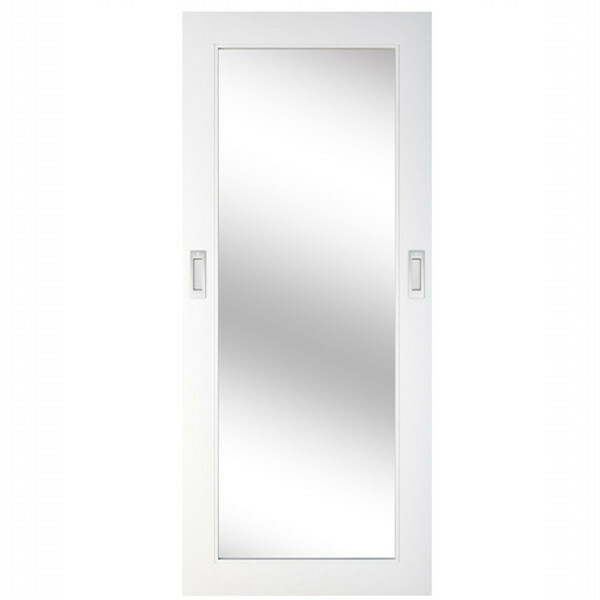 Clear mirrors are both elegant and useful, because they reflect the light in your room and add depth to the space. 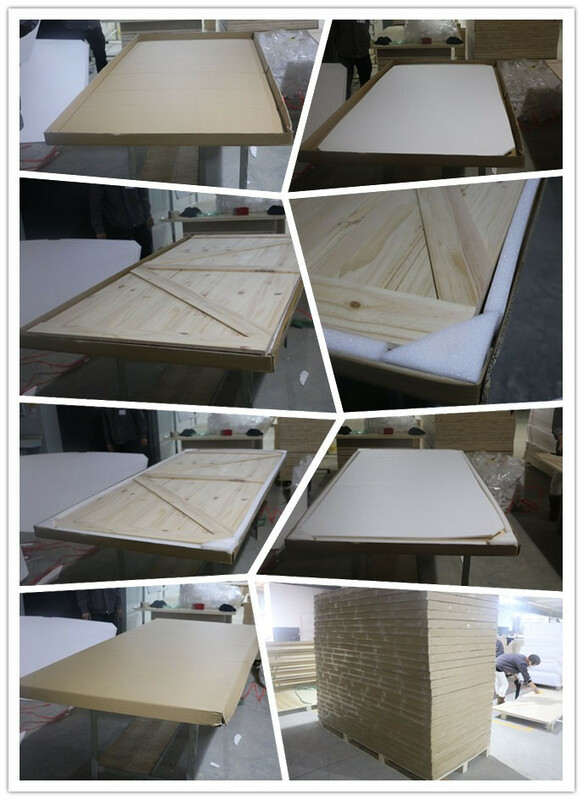 A variety of panel types for your selection. 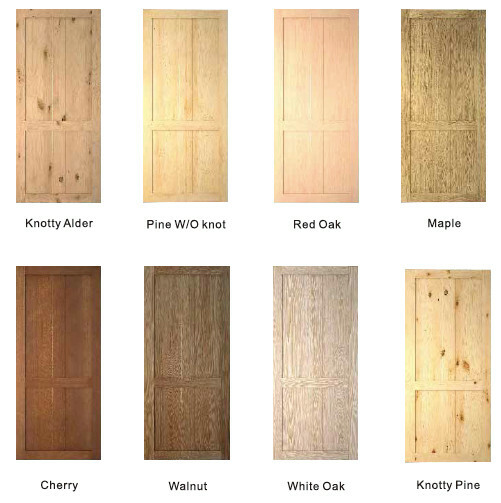 Our normal door material is solid New Zealand pine with or without knot. Provide efficient logistics services,export declaration & shipping document. Note: Other colors can also be customized.